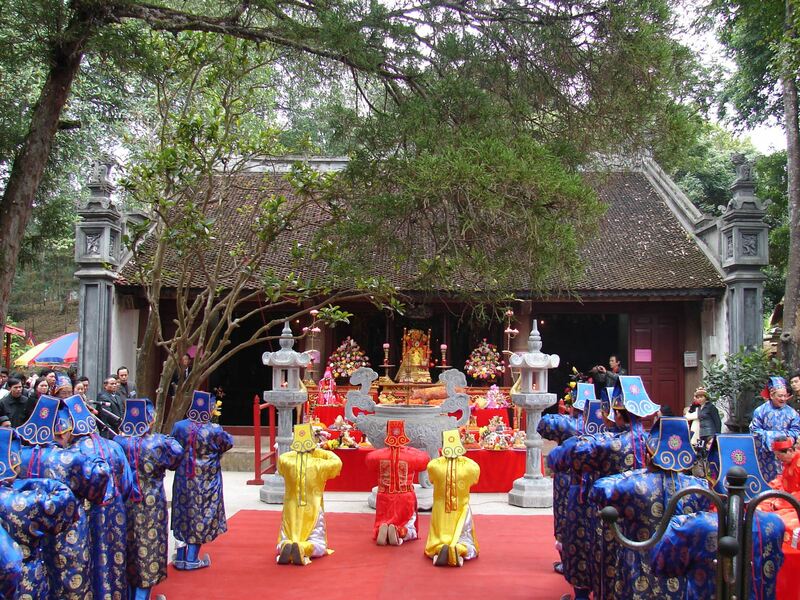 Thuong Temple in Lao Cai – a place of spring festival, was built during the Le dynasty (Name of a reign’s years Chinh Hoa from 1680 to 1705), via many embellishments and restorations, in 1996, Thuong Temple was ranked as The National Historical and Cultural Monuments. 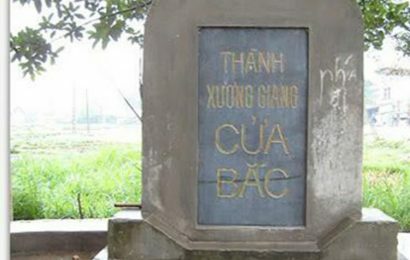 Thuong Temple – a place of worship the national hero Tran Hung Dao, was considerably built on the hill of Lao Cai Ward (Lao Cai City), about 500m to the northeast of the Lao Cai International Border Checkpoint. 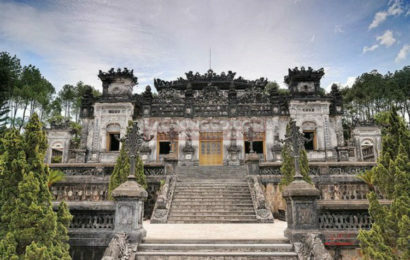 The area of Thuong Temple having charming landscapes, mountains and rivers with the harmonious combination of traditional architecture with local culture makes the temple be majestic and luxurious. 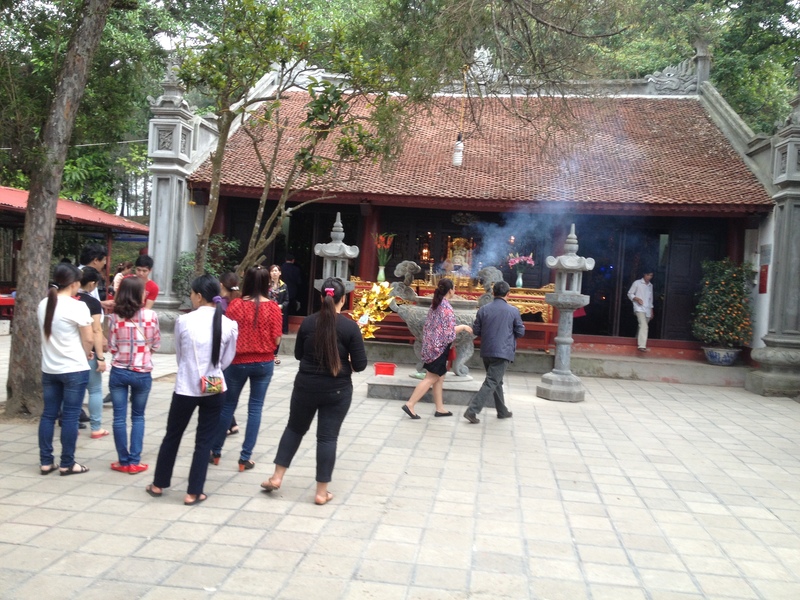 Thuong Temple belongs to the complex of cultural relics including Tan Bao Pagoda, Am Temple, Mother Temple, Cam Temple, Quan Temple. On the first day and the fifteenth day of each month, a lot of tourists visit and offer incense, pray for the welfare of all, the surplus harvests, living in security and good health, prosperous material, a more comfortable and happy life. 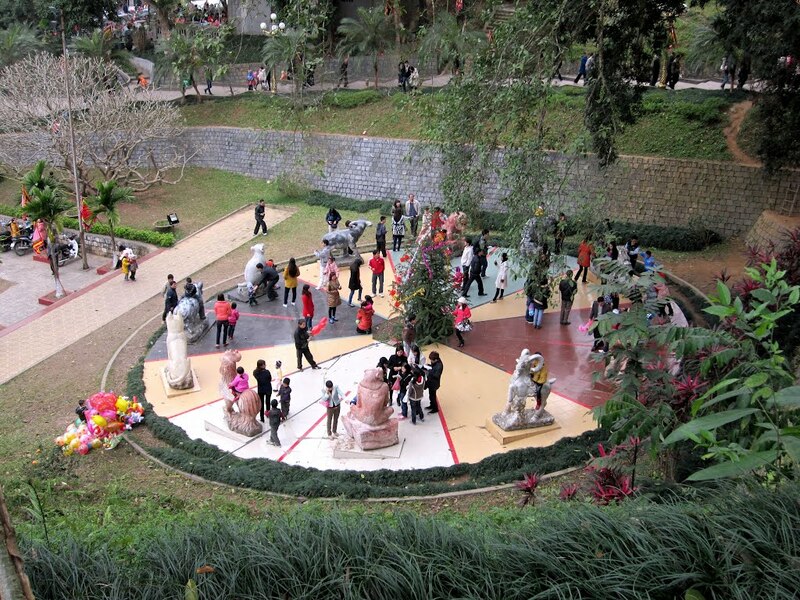 The main festival of Thuong Temple is held on the fifteenth day of January each year. 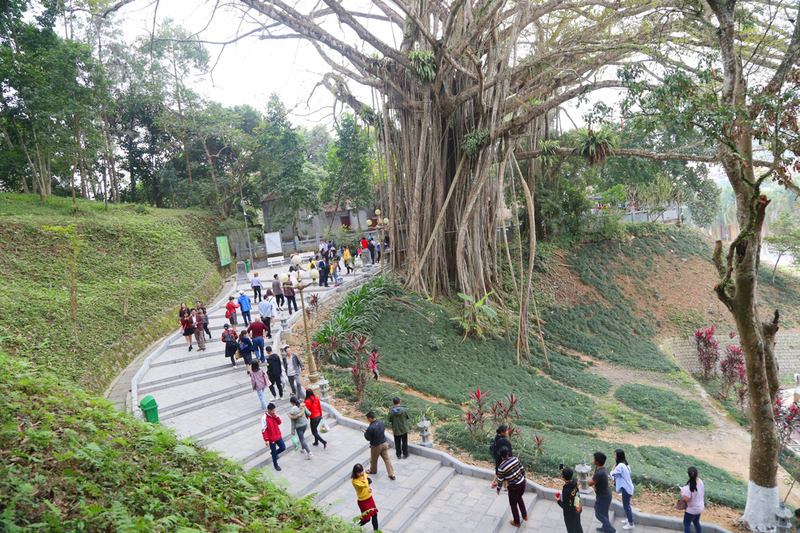 There are a number of ceremonies during the festival such as palankeen carrying, god sacrifice, incense offering to memory, ceremony for peace, for happiness … After those ceremonies, they will plant trees around the Temple. This subculture is spiritual meaning of people who always remember ethnic origin. Thuong Temple was invested and built with 7 main spacious tabernacles including: the tabernacle of Thich ca Mau ni Buddha, the tabernacle of Three God of Mothers, the Holy Altar of Tran Hung Dao; the tabernacle of King of Heaven … and the side altars Ta Vu – Vu Huu worshipping Ms De Nhin Son Trang, Thap Nhi Tien Co, servant of God and Boy of Temple. 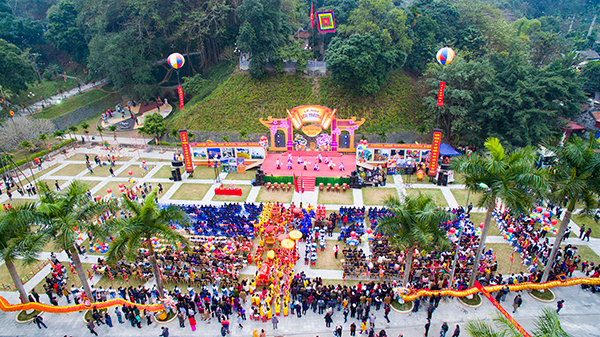 The festival opened with a palanquin procession and incense offerings to show gratitude to Tran Quoc Tuan, who played a vital role in the development of the Tran dynasty and is now honoured as a national saint. A series of cultural and sports activities were held during the festival along with a display of agricultural products and handicrafts from 17 communes and wards in Lao Cai city. Visitors also had the opportunity to enjoy traditional dishes of ethnic minority people in Lao Cai such as Bac Ha wine, dried pork, and seven-coloured steamed glutinous rice. 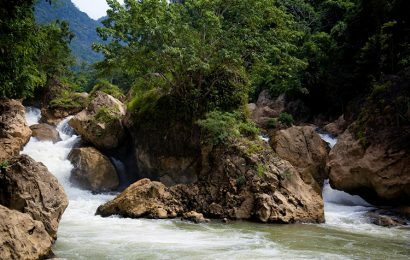 The annual festival kicks off the â€˜Travelling to the Rootsâ€™ tourism programme which is co-organised annually by Lao Cai, Yen Bai and Phu Tho provinces to promote tourism in the northern mountainous region.